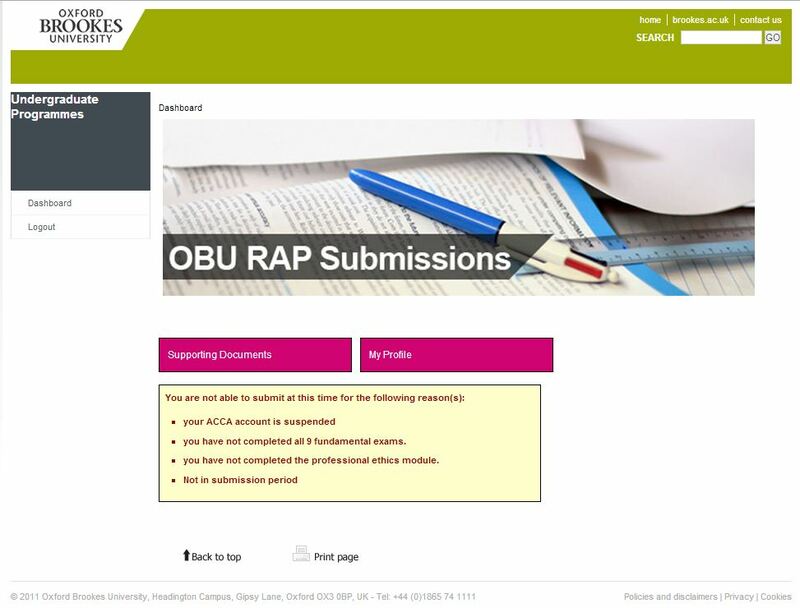 In order to submit your RAP documents, you will need to register at the OBU submission website www.obusubmissions.co.uk. 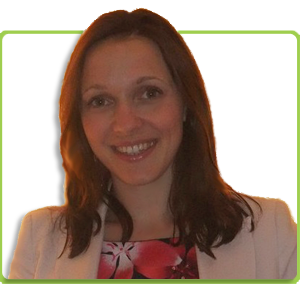 I will now take you step by step, from registering through to accessing your dashboard. Step 1 – Click the “Not yet registered” button on the left-hand side. 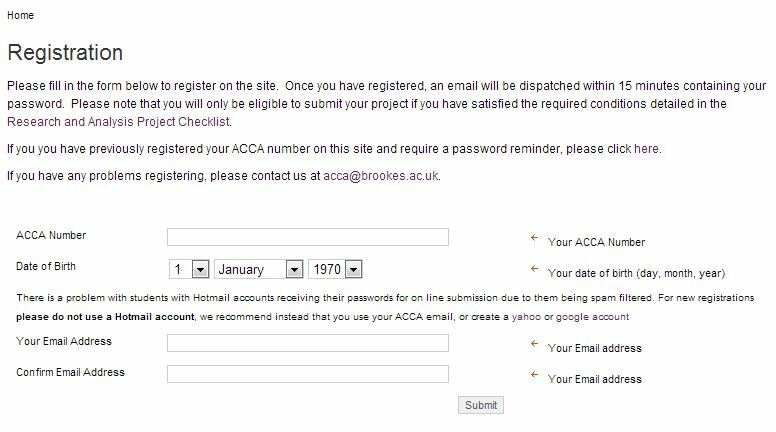 Step 2: The registration page opens up and this is where you need to provide your ACCA number, date of birth and email address. Step 3: You get a message confirming your registration and informing you that a password will be dispatched within 15 minutes. 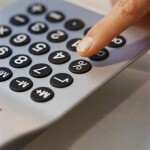 Step 4: Log in using your ACCA number and the provided password. Your dashboard is now open. 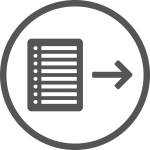 If you don’t meet some of the OBU eligibility criteria, your dashboard will display a message listing the reasons why you are not able to submit the project. This is another way to check whether you are eligible for the OBU degree. If you meet all the requirements, the only message you will get is that you are not in submission period (meaning you are not allowed to submit at this time). You can access your profile via “My Profile” which allows you to view/change your personal details and password. 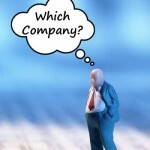 I also recommend checking out the “Supporting documents” page which contains some helpful documents. 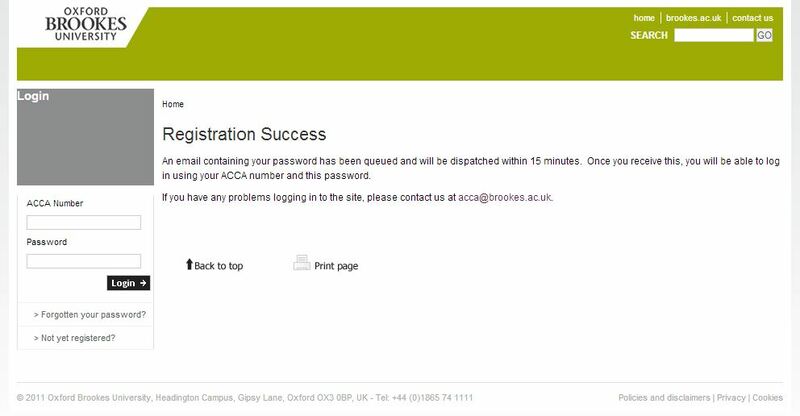 I highly recommend registering on the OBU portal in the first week of the submission period as many students will try to register closer to the submission deadline by which point there is a huge queue for password generation. If you are stuck without a password you will not be able to submit your work. So be proactive and register as soon as you can. Please keep your OBU log-in details safe, as you will need to use them again when you access your results.